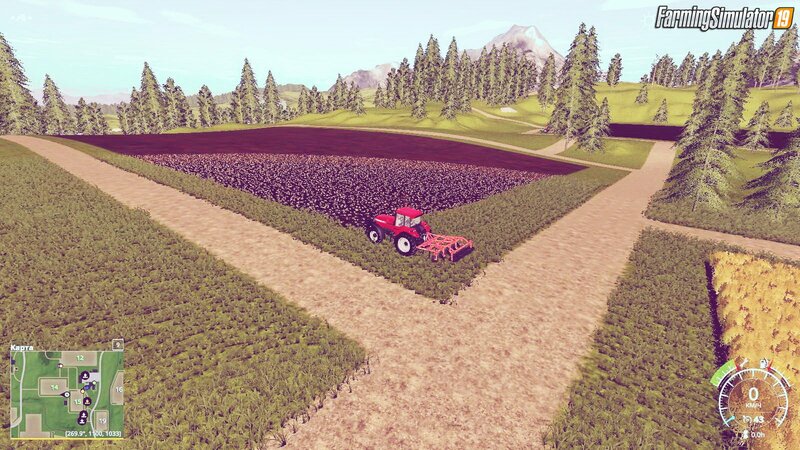 On the map there is traffic and pedestrians, 1 train ( with the second has not yet decided how to add it as the script supports only one train), when you select the "New farmer" is given equipment and some buildings to start a career, as well as 3 fields. 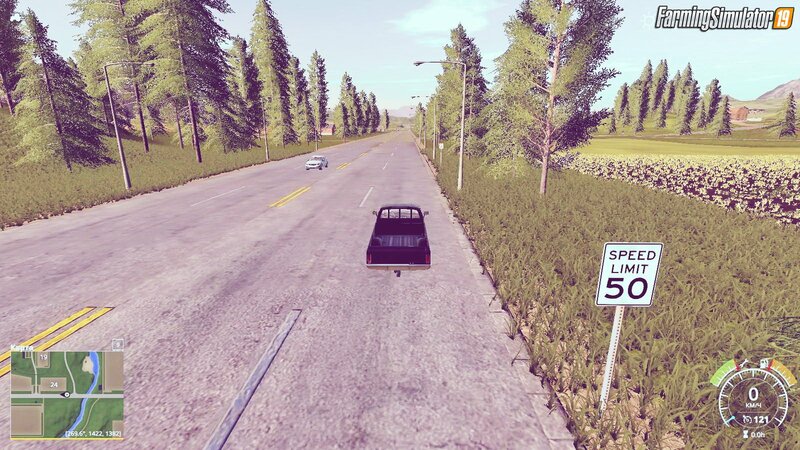 The map will be updated and improved in the future! 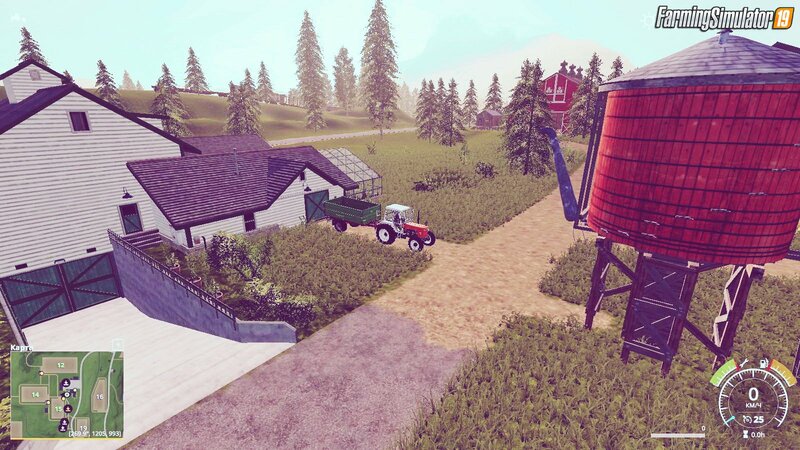 Installation instructions for «GOLDCREST VALLEY MAP v1.1 for FS19» - Your first action will be to download the archive using the appropriate button below. Mods on our site are virus-free, and 99.9% have any extension other than “.exe”!